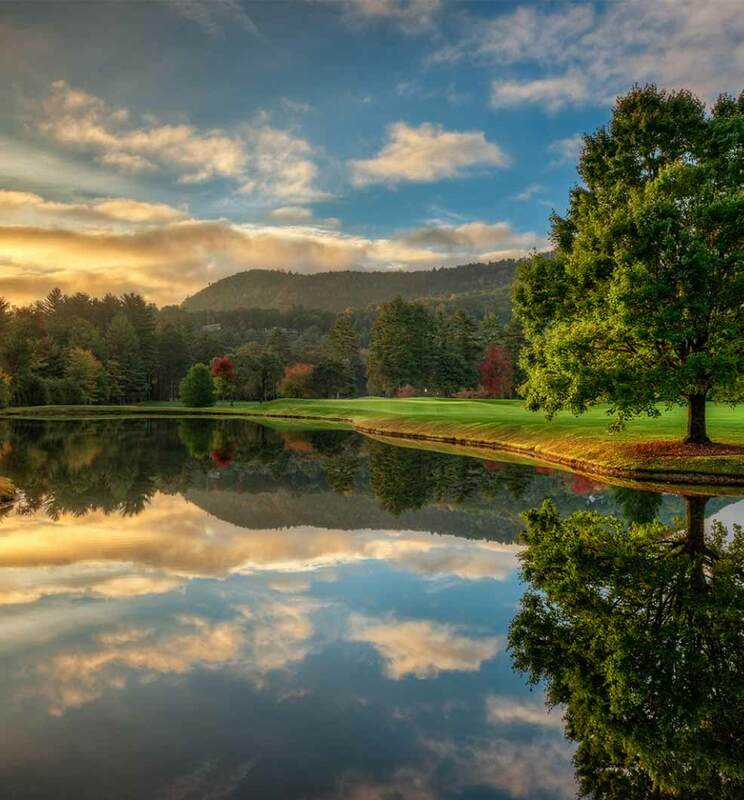 Our Club was created for family and friends to have a destination in the Southern Appalachian Mountains that welcomed them each season with a temperate climate, picturesque surroundings, outstanding facilities, and since has earned the reputation as the, "Friendliest Club on the Plateau." 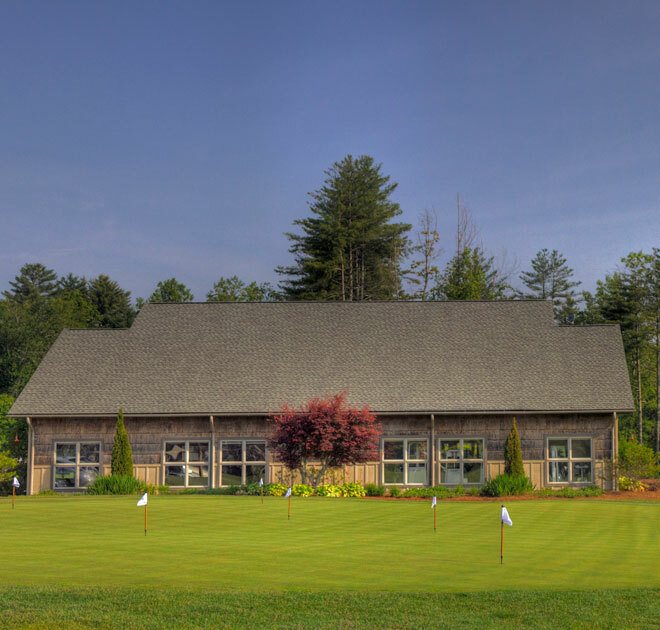 The Country Club of Sapphire Valley is recognized as one of North Carolina's premier private clubs. 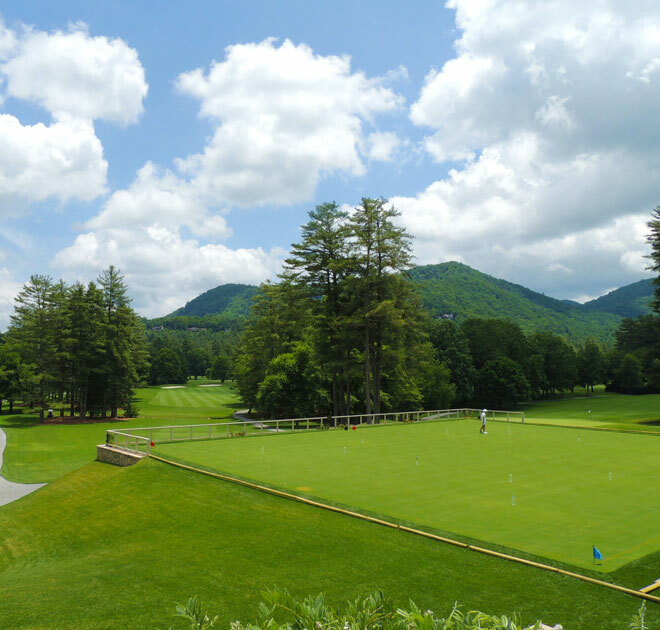 We are a seasonal member owned Club located in the heart of Sapphire Valley in Western North Carolina. Some of our Members have made these mountains their permanent home while others retreat here for their "mountain getaway". Take a closer look at the natural beauty of Sapphire Valley and see why so many consider it their favorite summer getaway. 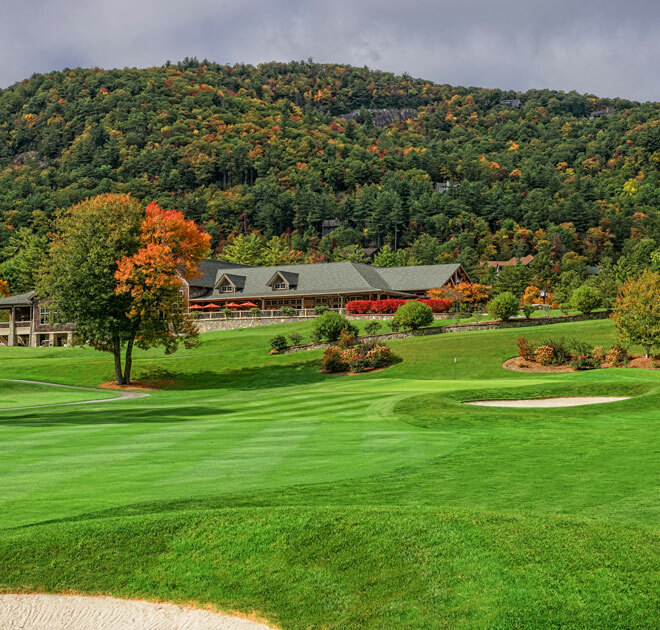 A George W. Cobb designed golf course, nestled in the heart of Sapphire Valley and surrounded by majestic mountains. Stay fit all year round with an array of health & wellness programs. 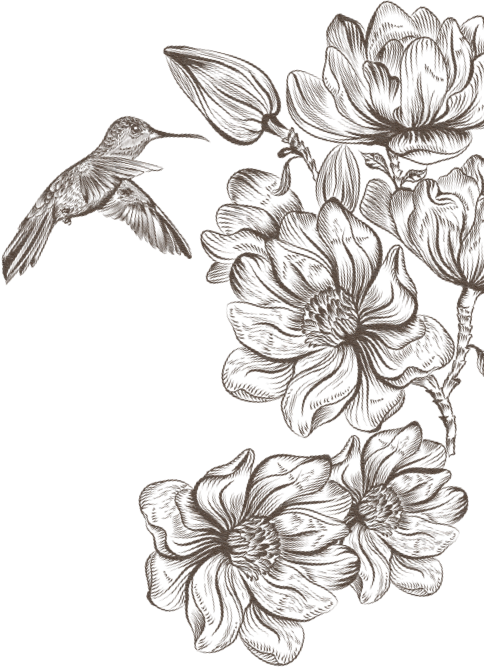 Enjoy the view from our scenic Mountain Veranda while making special memories. 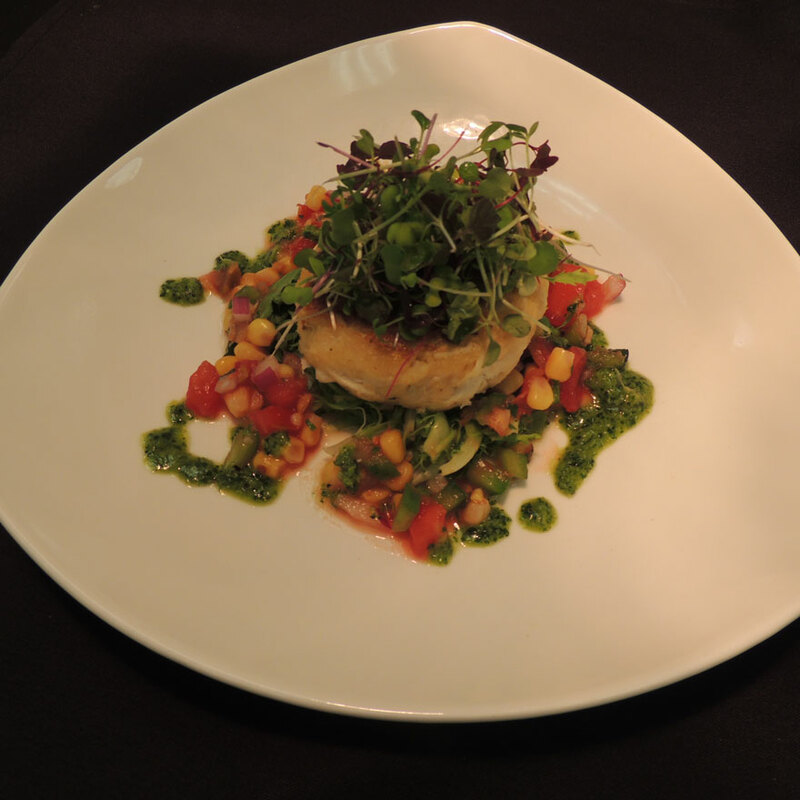 The Main Dining Room is the perfect place to enjoy a night out for dinner. Make the best of our Tennis, Croquet, and Pickleball facilities. 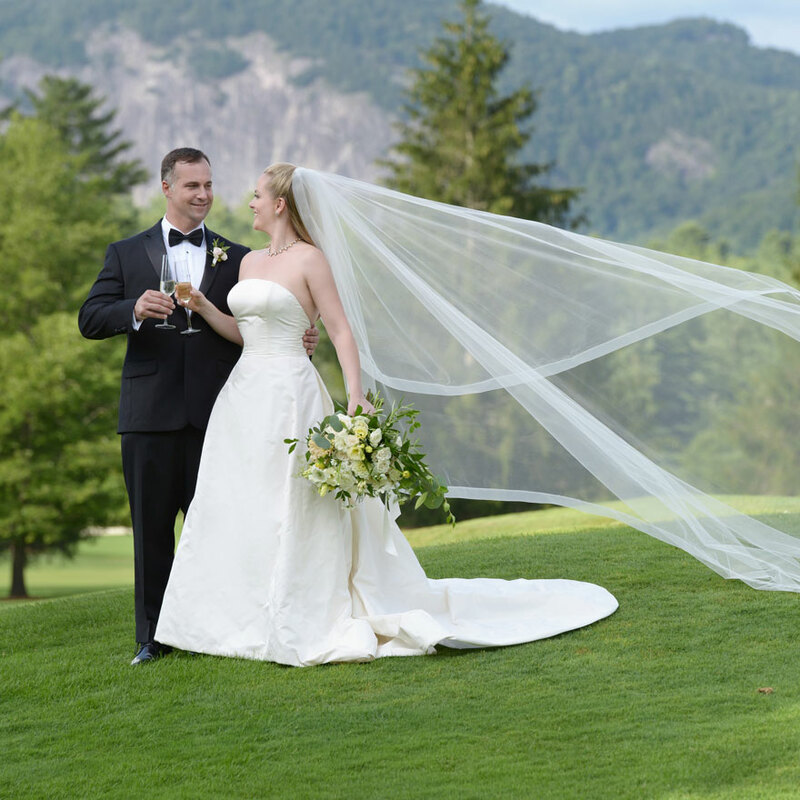 See why the Country Club of Sapphire Valley is called "the friendliest club on the plateau."